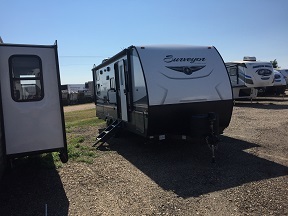 This travel trailer is perfect for families who want a well built, shorter bunkhouse at a reasonable price. 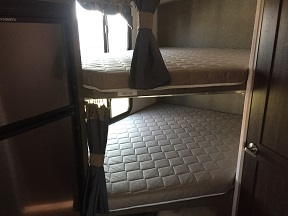 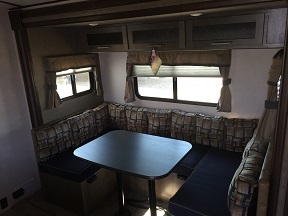 This unit features a double over double bunk florr plan. 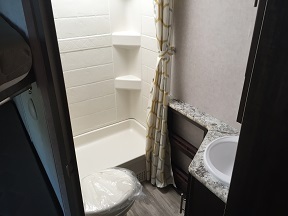 There is tons of storage, a 60x80 queen murphy bed, a large bathroom, and outside kitchen. 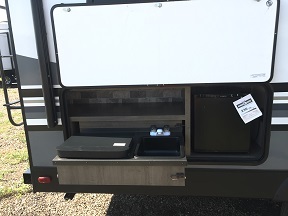 Setup is easy with a power jack, power slide out, and a power awning. 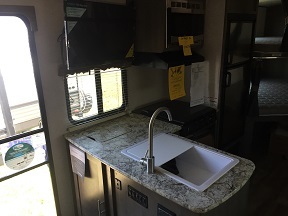 This unit also features a giant pantry, 6 cubic foot refrierator, and many other features. 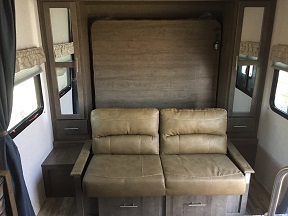 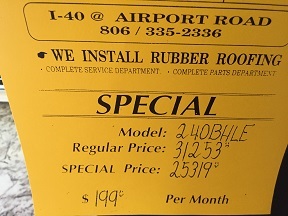 Come see this RV today!